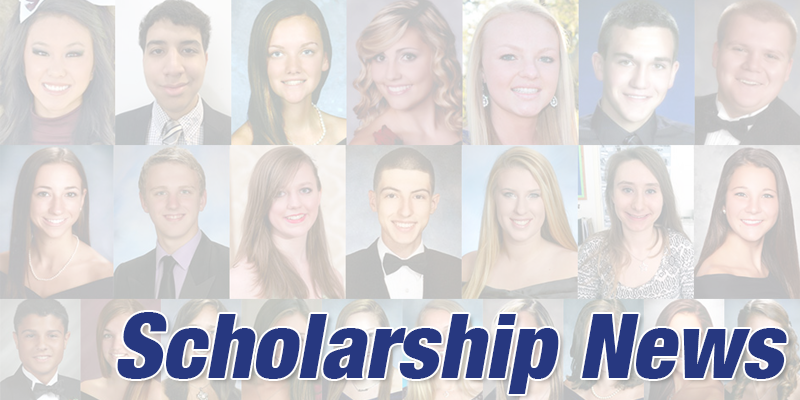 Our members with children that are high school seniors are invited to apply for scholarships available through the Essex-West Hudson Labor Council AFL-CIO. Ten $1,000 scholarships will be awarded for one academic year. Applications must be received by April 16, 2018. Click here for the application. 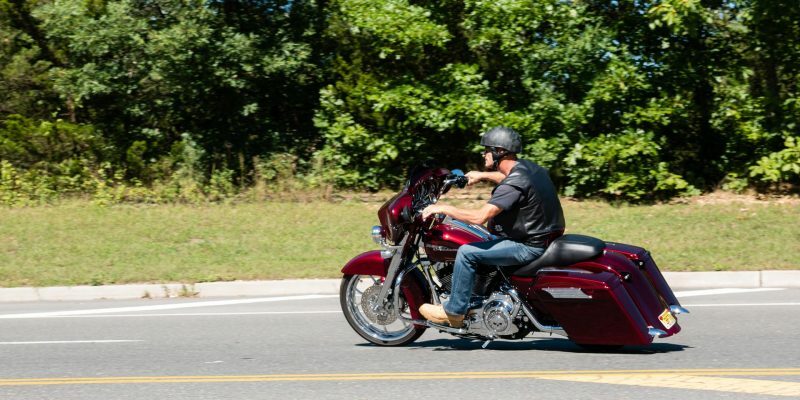 Get ready for the fifth annual MOTORCYCLE POKER RUN. Once again we will ride for fun and to benefit the Local 825 Scholarship Fund. Sunday, Sept. 24. Registration is from 9 a.m. to 11 a.m. at the Local 825 Training Center, 338 Deans Rhode Hall Road, South Brunswick. The ride begins at 11. The destination is a great BBQ at Moose Lodge, 1240 East Veterans Highway in Jackson, NJ. A band will entertain. The ride is $25 per rider and covers the food, band and a contribution to the scholarship fund. It’s always been a great time, guaranteed! If you need additional information, contact Melissa at 973-671-6911. Members of the IUOE Local 825 presented $10,000 scholarships to nine graduating high school seniors Tuesday at the East Brunswick Hilton. 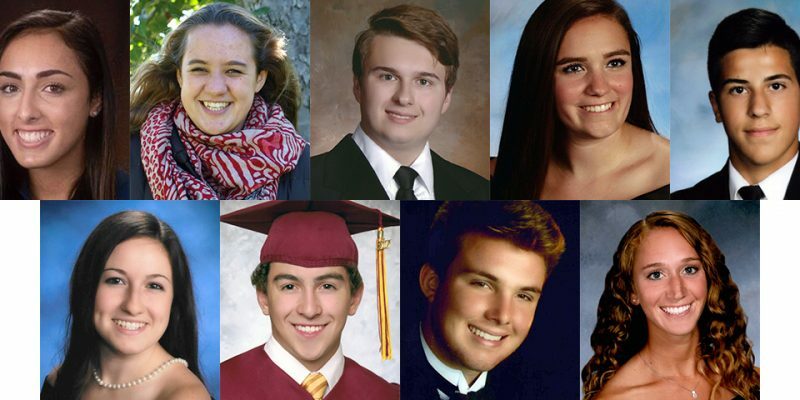 Six scholarships were awarded on the basis of academic performance and three were awarded for achievements in athletics, service and understanding of union values. New Jersey Steel Association, Inc.
Our members with children that are high school seniors are invited to apply for scholarships available through the Essex-West Hudson Labor Council AFL-CIO. Ten $1,000 scholarships will be awarded for one academic year. Applications must be received by April 17, 2017. Click here for the application.